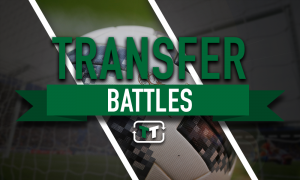 5 contenders to fill Fulham's vacant managerial role | The Transfer Tavern | Where football transfer rumours fly or die! Here in The Transfer Tavern we have been discussing who we view as the top five contenders for the vacant managers role at Fulham. Fulham have been without a manager since the decision to relieve Kit Symons of his duties on the 8th November, almost a month ago, so the fans in the bar are desperate for someone to come and steer the ship imminently. The club have been linked with numerous contenders for the job and with fans wanting a solution as to who the next manager of the club will be, the pressure is now building on the hierarchy at the club to hurry up and make an appointment. 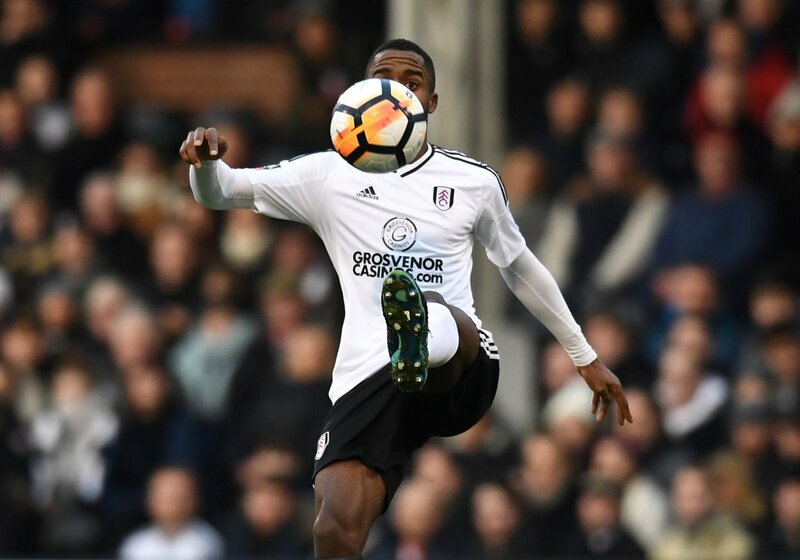 Its fair to say that Fulham have not had the best of times since suffering relegation from the Premier League a couple of seasons ago despite significant big money signings and a core of good young players. Therefore, any incoming manager would have to be prepared to shake things up. In the end, Fulham fans at the bar expressed they’d be happy with any of these five. Do you agree? Let us know in the comments below! Hit the image below to see FIVE managerial candidates to take over at Fulham!